The foreign exchange market (Forex) has no central exchange location yet it is the largest financial market in the world. It is over 3x’s the size of the stock and futures markets combined and operates via an electronic network of a banks, corporations and investors. There are 2 types of investors involved in the Forex market. The first type of investor is the hedger. 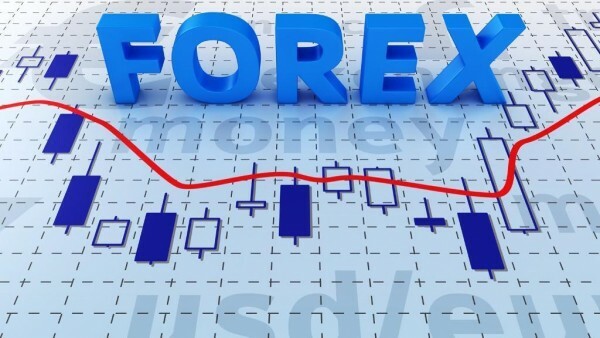 The hedger is involved in international trades and utilizes Forex trading to protect their interest in a transaction from adverse currency fluctuations. The second type of investor is the speculator who invests in currency solely for profit. Always good opportunities to trade. Unlike the stock market the market is never inherently bullish or bearish. 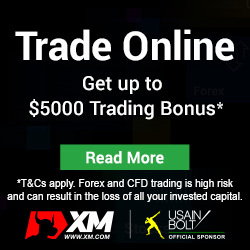 To begin trading in the Forex market, an investor only needs a computer, a high-speed internet connection, and an online trading currency account. A mini account can be opened for as little as $100. Some brokers even offer micro accounts that start with just $1. 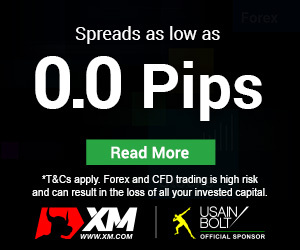 These are some of the reasons why Forex trading has become quite popular in recent years.